All-America Selections has announced several additional AAS winners for 2015, bringing the grand total of introductions for the 2015 gardening year to twenty-five (but some are regional winners, not all of which are appropriate for the Great Lakes Region). This is a 75 year high for AAS since 1939 was the last time there were as many winners. Many of the Winners announced for 2015 are the first in a class to be granted an AAS award, such as Brussels Sprouts, garlic chives, oregano and pak choi. If you want nearly guaranteed success with reliable flower and vegetable varieties, look for the red, white and blue logo of All-America Selections on seed packets in retail stores, plant tags in bedding plants in garden centers or nurseries, or in mail-order catalogs this spring. Each of the winners was trialed next to two or three similar varieties that are currently on the market. The AAS Judges grew each entry and the comparisons then did a side-by-side analysis of growth habit, disease resistance and more to determine if these were truly better than those already available to home gardeners. 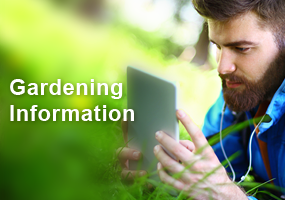 Only those entries with superior garden performance are granted the honor of an AAS Award. Read about the first 15 Winners announced in late 2014. 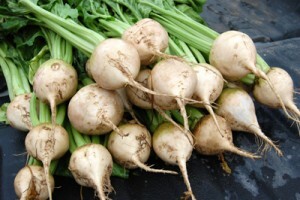 For any non beet-lovers, this might just be the variety to change your mind! At least that’s what happened with one AAS Judge who previously, pretty much despised beets. Now he states, “This beet has made me a believer!” Avalanche exhibits a mild, sweet taste with a uniform root shape and no reddish tinge, making for more attractive produce. Judges raved about the raw eating quality when they discovered there was no earthy beety taste, nor any bitter aftertaste. As for garden performance, there’s hardly any vegetable easier or quicker to grow and in just 50 days, you too can have delicious white beets. Artwork is a unique and beautiful dark green stem broccoli that has only recently become available to home gardeners. 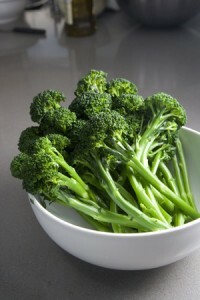 Previously, stem or baby broccoli was exclusively available in gourmet markets and up-scale restaurants. 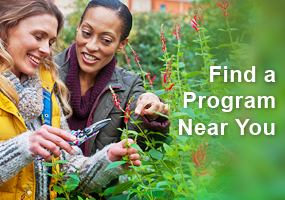 Now home gardeners can make the art of gardening come alive with this delicious, long-yielding variety. Artwork starts out similar to a regular crown broccoli but after harvesting that first crown, easy-to-harvest tender and tasty side shoots continue to appear long into the season, resisting warm temperature bolting better than other stem broccolis currently on the market. 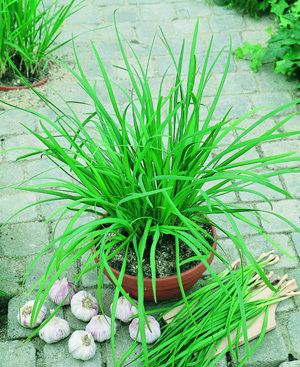 The second of three organic herbs in this grouping of AAS Winners, Geisha is a vigorous grower with a nice ‘just-right’ garlic flavor. Slightly wider, flatter and more refined leaves topped by pretty white flower stalks late in the season mean this is another edible that can serve a dual purpose as an ornamental. Geisha is a great culinary herb for use in stir-fries, soups, compound butters and as a fresh garnish for a variety of dishes. Although late flowering is a good thing in herbs, when Geisha does burst into bloom, the butterfly inhabitants in your garden will be very happy! This is an Interspecific dianthus with brightly colored and large, showy flower heads on strong stems that perform extremely well all summer long. Jolt is the most heat tolerant dianthus on the market, sporting very showy, bright pink fringed flowers. Judges called this entry the “Best of the trials! 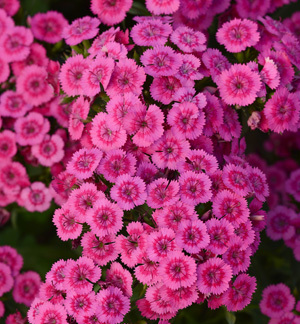 We wish all dianthus performed this well.” This is an easy to grow and trouble-free annual for the gardener looking for neat and tidy low-maintenance flower varieties. Petunia Tidal Wave® Red Velour flowers. Fabulous and stunning color on a Wave petunia! The first Tidal Wave to win an AAS award was Silver in 2002. 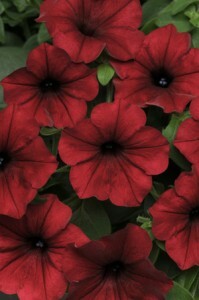 Now there is Velour Red with gorgeous deep red velvety blooms that don’t fade even in the heat of summer. 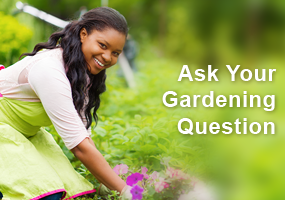 Large flowers literally cover the vigorously spreading plants that rarely need deadheading because new blooms continuously pop up and cover the old, spent blooms. A perfect solution for the time-crunched gardener or anyone looking for petunias that are carefree. 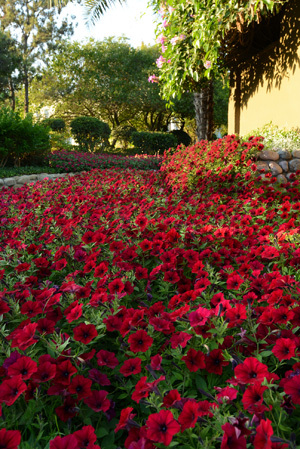 Tidal Wave petunias are the tallest of the Wave family and bloom over and over all season long and recover quickly, even after hard rains. Tidal Wave is an excellent landscape performer, covering a large area quickly and beautifully.